Earlier, we presented you with news summary surrounding Google’s Android O preview. 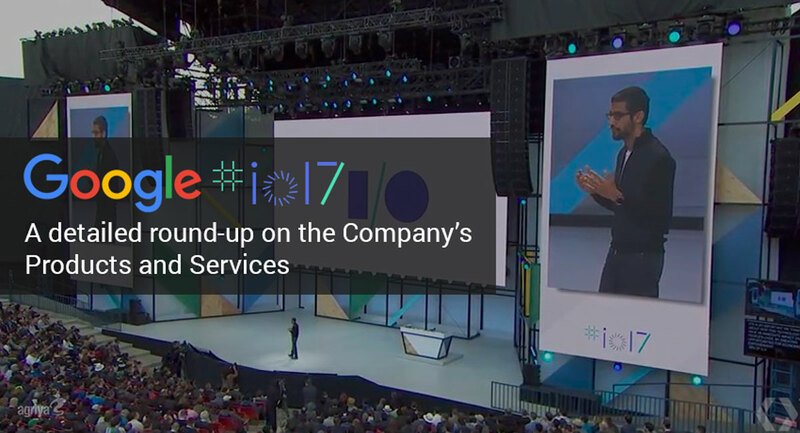 As stated there, Google I/O 2017 took place recently this month. Major announcements were made revolving the company’s core products and services. In which, as expected, a detailed follow-up of Andriod O was given. Here we walk you through on important transitions that you can look forward to from the second developer preview. Also, a round-up on Android Go, Google assistant and much more. Majorly, it’s all about providing performance improvements and introducing new features. There ain’t any larger tweaks yet they all can play a crucial role in turning Android more satisfying. And, If you readily have the latest Nexus or pixel device, you can see how this adjustment works out by signing up for the beta program. Android O is focused on offering more of a ‘Fluid Experience’ to users. With the feature called PIP (Picture in Picture), users can swipe a video down while working with other apps. Users also get more control over managing notifications. Andriod O imposes certain restrictions on background apps that use up battery power, thereby providing improved battery performance. There’s also a nifty feature called “Smart text selection” which makes use of machine learning to identify a phone number or address present on a mobile screen. Easily, a user can select the text Just by double tapping. If it’s an address, it leads and gives you an option to open Google maps too. To keep the Android developers and Android app development company interested, Andriod will be made compatible with kotlin programming language, along with C++ and Java. It’s nothing but the lighter version of Android, optimized especially for cheaper lower-end mobiles. Google stated that these mobiles will hit the market by 2018. Ultimately, the emphasis is on developing Google apps which use minimal data, storage, and memory. Android Go will also have specifically built apps like YouTube Go, G board and chrome which pays attention to minimizing data consumption and storage occupancy. With Machine learning being the coveted point of Google’s keynote, insights were given on Google assistant majorly. In iOS, Google Assistant will now be introduced as a standalone app. This change applies for and will be available on iOS 9.1+ and above. To the assistant, Google is bringing in certain changes influencing reminder functions and calendar appointments. Now, Google Assistant will also be working for Third-party app actions. This may well encourage developers to build conversational apps. In the Gmail app, inbox will be open for smart reply similar to a regular inbox. It suggests some automated replies, you can use that directly or edit based on preferences. Once again, this depends on machine learning. With time, it senses your preferences, adapts and generates the pattern by itself.